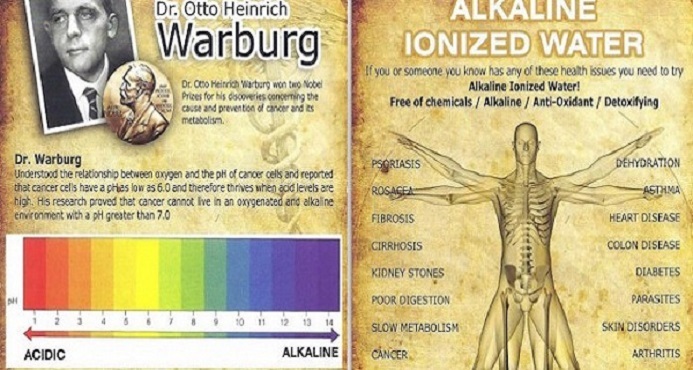 In the early 20th century, the German biochemist Otto Warburg believed that tumors could be treated by disrupting their source of energy. His idea was dismissed for decades — until now. 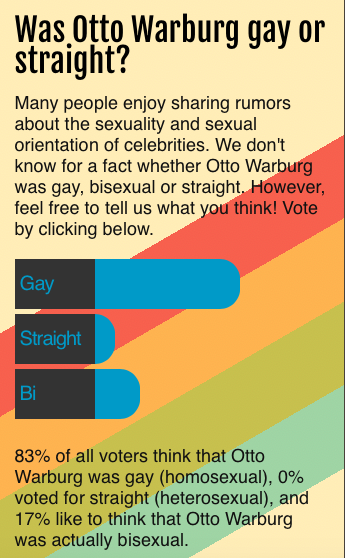 Born in 1883 into the illustrious Warburg family, Otto Warburg was raised to be a science prodigy. 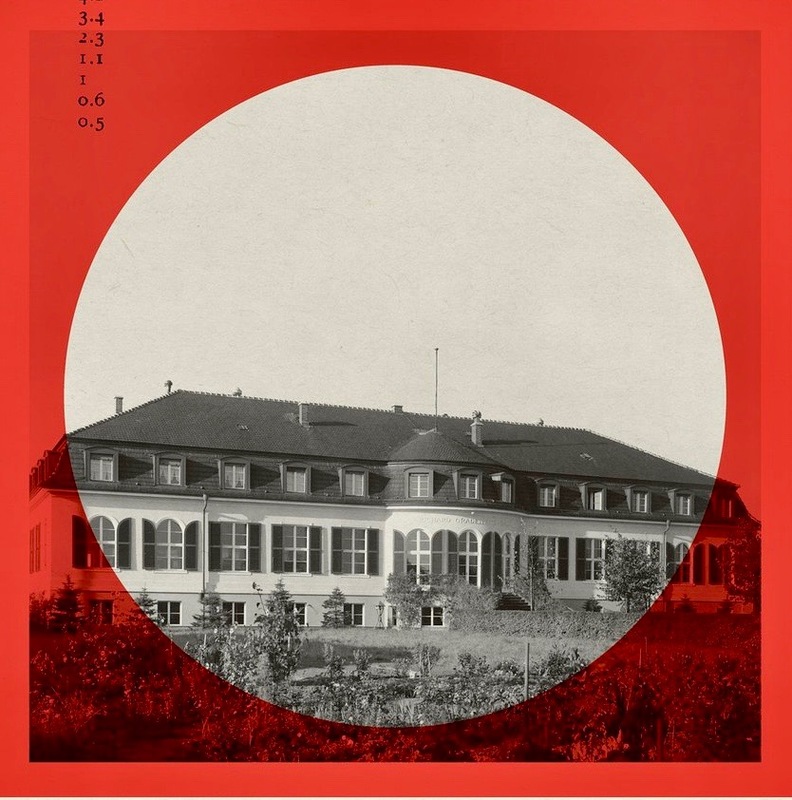 His father, Emil, was one of Germany’s leading physicists, and many of the world’s greatest physicists and chemists, including Albert Einstein and Max Planck, were friends of the family. When Warburg enlisted in the military during World War I, Einstein sent him a letter urging him to come home for the sake of science. Those men had explained the mysteries of the universe with a handful of fundamental laws, and the young Warburg came to believe he could bring that same elegant simplicity and clarity to the workings of life. 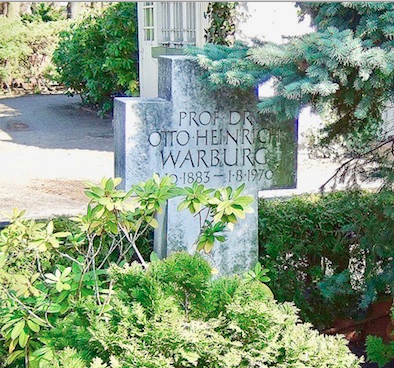 Long before his death, Warburg was considered perhaps the greatest biochemist of the 20th century, a man whose research was vital to our understanding not only of cancer but also of respiration and photosynthesis. 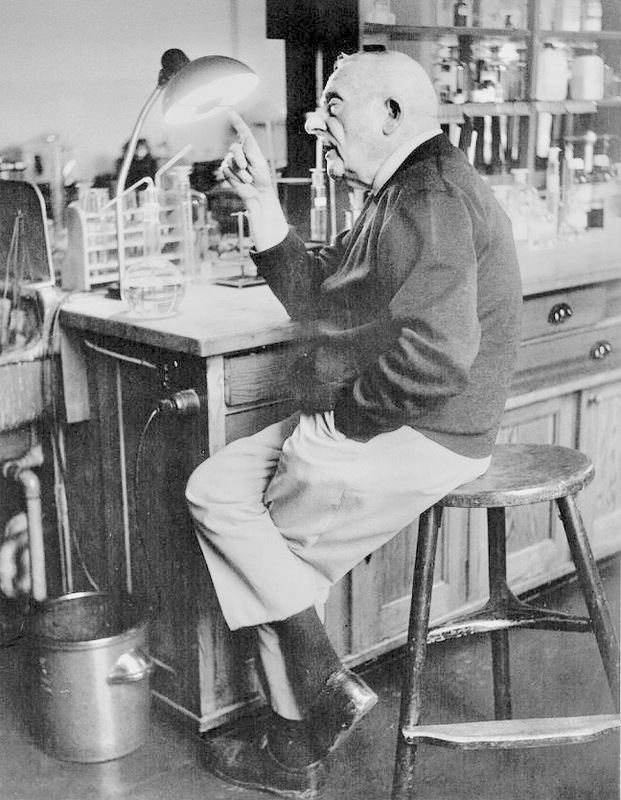 In 1931 he won the Nobel Prize for his work on respiration, and he was considered for the award on two other occasions — each time for a different discovery. 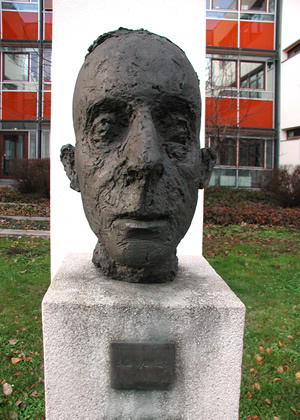 Records indicate that he would have won in 1944, had the Nazis not forbidden the acceptance of the Nobel by German citizens. The story of modern cancer research begins, somewhat improbably, with the sea urchin. In the first decade of the 20th century, the German biologist Theodor Boveri discovered that if he fertilized sea-urchin eggs with two sperm rather than one, some of the cells would end up with the wrong number of chromosomes and fail to develop properly. It was the era before modern genetics, but Boveri was aware that cancer cells, like the deformed sea urchin cells, had abnormal chromosomes; whatever caused cancer, he surmised, had something to do with chromosomes. 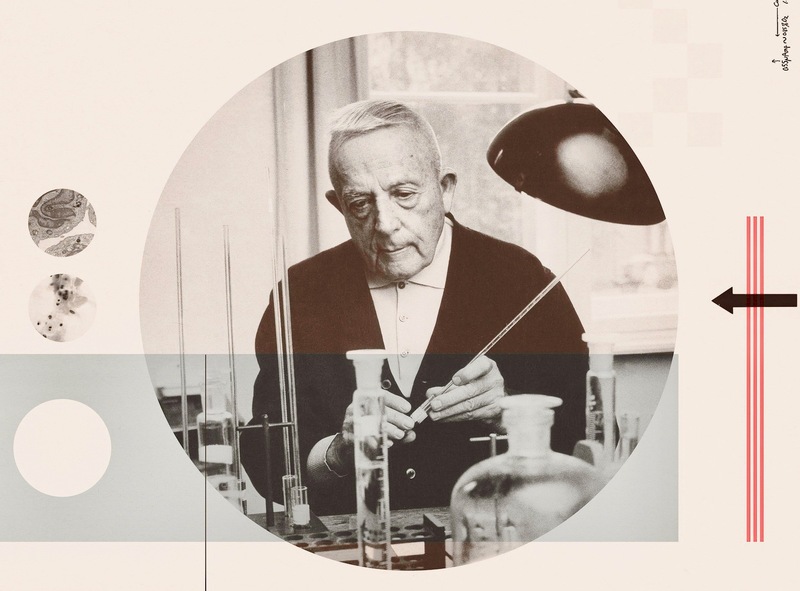 Today Boveri is celebrated for discovering the origins of cancer, but another German scientist, Otto Warburg, was studying sea-urchin eggs around the same time as Boveri. His research, too, was hailed as a major breakthrough in our understanding of cancer. But in the following decades, Warburg’s discovery would largely disappear from the cancer narrative, his contributions considered so negligible that they were left out of textbooks altogether. 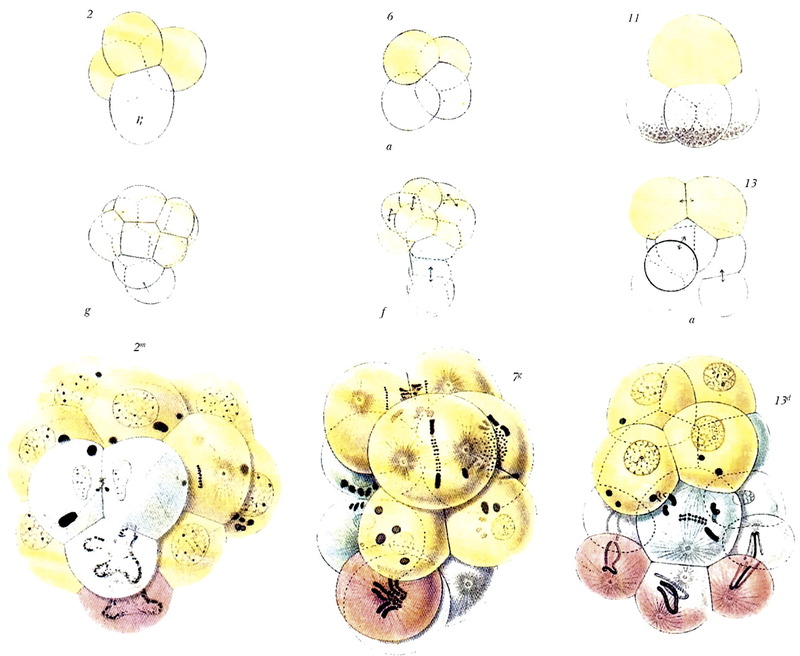 Unlike Boveri, Warburg wasn’t interested in the chromosomes of sea-urchin eggs. Rather, Warburg was focused on energy, specifically on how the eggs fueled their growth. 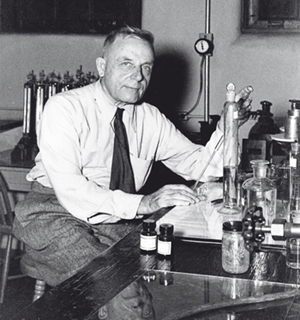 By the time Warburg turned his attention from sea-urchin cells to the cells of a rat tumor, in 1923, he knew that sea-urchin eggs increased their oxygen consumption significantly as they grew, so he expected to see a similar need for extra oxygen in the rat tumor. Instead, the cancer cells fueled their growth by swallowing up enormous amounts of glucose (blood sugar) and breaking it down without oxygen. The result made no sense. Oxygen-fueled reactions are a much more efficient way of turning food into energy, and there was plenty of oxygen available for the cancer cells to use. But when Warburg tested additional tumors, including ones from humans, he saw the same effect every time. The cancer cells were ravenous for glucose. 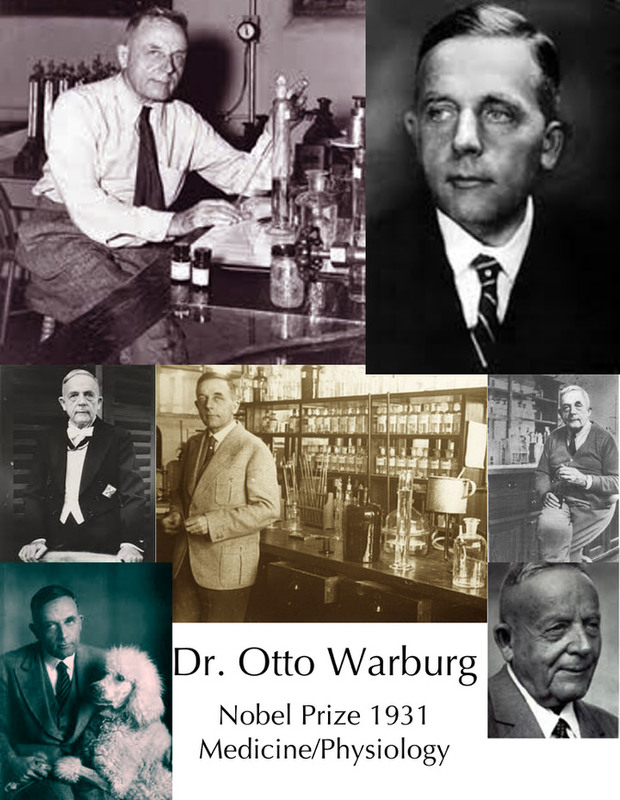 Warburg’s discovery, later named the Warburg effect, is estimated to occur in up to 80 percent of cancers. It is so fundamental to most cancers that a positron emission tomography (PET) scan, which has emerged as an important tool in the staging and diagnosis of cancer, works simply by revealing the places in the body where cells are consuming extra glucose. In many cases, the more glucose a tumor consumes, the worse a patient’s prognosis. 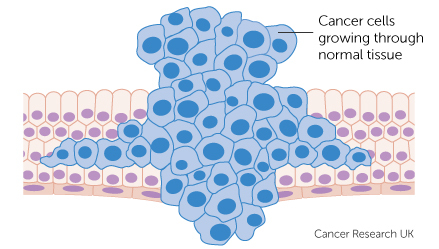 In the years following his breakthrough, Warburg became convinced that the Warburg effect occurs because cells are unable to use oxygen properly and that this damaged respiration is, in effect, the starting point of cancer. 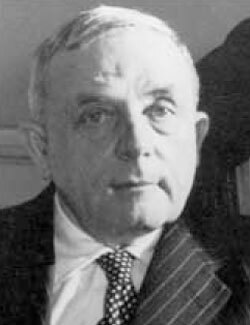 Well into the 1950s, this theory — which Warburg believed in until his death in 1970 but never proved — remained an important subject of debate within the field. And then, more quickly than anyone could have anticipated, the debate ended. In 1953, James Watson and Francis Crick pieced together the structure of the DNA molecule and set the stage for the triumph of molecular biology’s gene-centered approach to cancer. In the following decades, scientists came to regard cancer as a disease governed by mutated genes, which drive cells into a state of relentless division and proliferation. 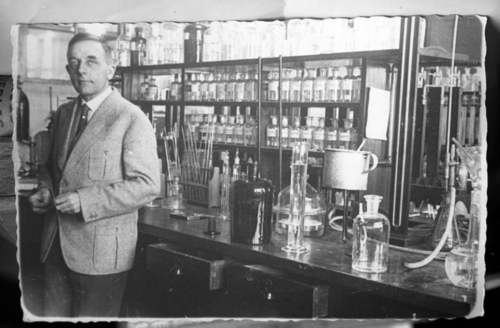 The metabolic catalysts that Warburg spent his career analyzing began to be referred to as “housekeeping enzymes” — necessary to keep a cell going but largely irrelevant to the deeper story of cancer. “Modesty was not a virtue of Otto Warburg,” says George Klein, a 90-year-old cancer researcher at the Karolinska Institute in Sweden. 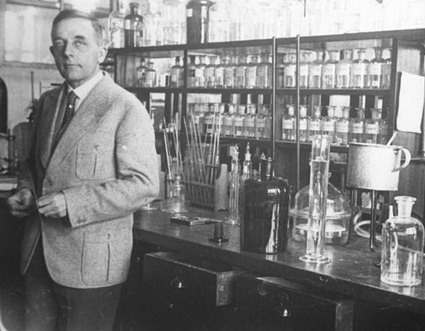 As a young man, Klein was asked to send cancer cells to Warburg’s lab. A number of years later, Klein’s boss approached Warburg for a recommendation on Klein’s behalf. 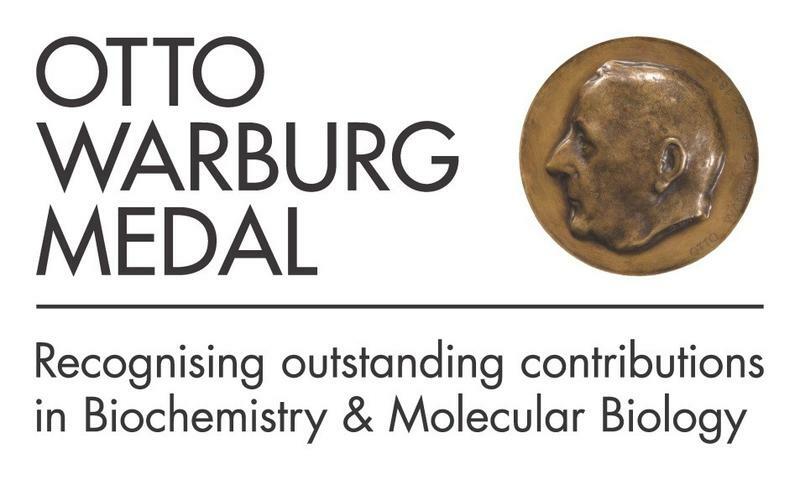 “George Klein has made a very important contribution to cancer research,” Warburg wrote. “He has sent me the cells with which I have solved the cancer problem.” Klein also recalls the lecture Warburg gave in Stockholm in 1950 at the 50th anniversary of the Nobel Prize. Warburg drew four diagrams on a blackboard explaining the Warburg effect, and then told the members of the audience that they represented all that they needed to know about the biochemistry of cancer. Imagine two engines, the one being driven by complete and the other by incomplete combustion of coal,” Warburg wrote in 1956, responding to a criticism of his hypothesis that cancer is a problem of energy. “A man who knows nothing at all about engines, their structure and their purpose may discover the difference. He may, for example, smell it.” The “complete combustion,” in Warburg’s analogy, is respiration. The “incomplete combustion,” turning nutrients into energy without oxygen, is known as fermentation. Fermentation provides a useful backup when oxygen can’t reach cells quickly enough to keep up with demand. (Our muscle cells turn to fermentation during intense exercise.) Warburg thought that defects prevent cancer cells from being able to use respiration, but scientists now widely agree that this is wrong. A growing tumor can be thought of as a construction site, and as today’s researchers explain it, the Warburg effect opens the gates for more and more trucks to deliver building materials (in the form of glucose molecules) to make “daughter” cells. If this theory can explain the “why” of the Warburg effect, it still leaves the more pressing question of what, exactly, sets a cell on the path to the Warburg effect and cancer. Scientists at several of the nation’s top cancer hospitals have spearheaded the Warburg revival, in hopes of finding the answer. These researchers, typically molecular biologists by training, have turned to metabolism and the Warburg effect because their own research led each of them to the same conclusion: A number of the cancer-causing genes that have long been known for their role in cell division also regulate cells’ consumption of nutrients. 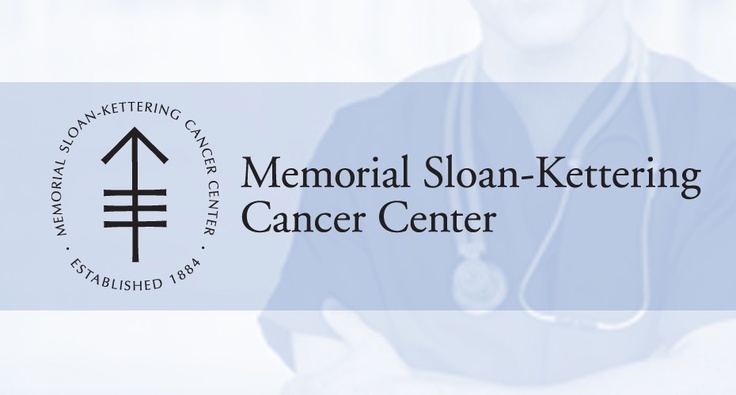 Craig Thompson, the president and chief executive of the Memorial Sloan Kettering Cancer Center, has been among the most outspoken proponents of this renewed focus on metabolism. In Thompson’s analogy, the Warburg effect can be thought of as a social failure: a breakdown of the nutrient-sharing agreement that single-celled organisms signed when they joined forces to become multicellular organisms. His research showed that cells need to receive instructions from other cells to eat, just as they require instructions from other cells to divide. 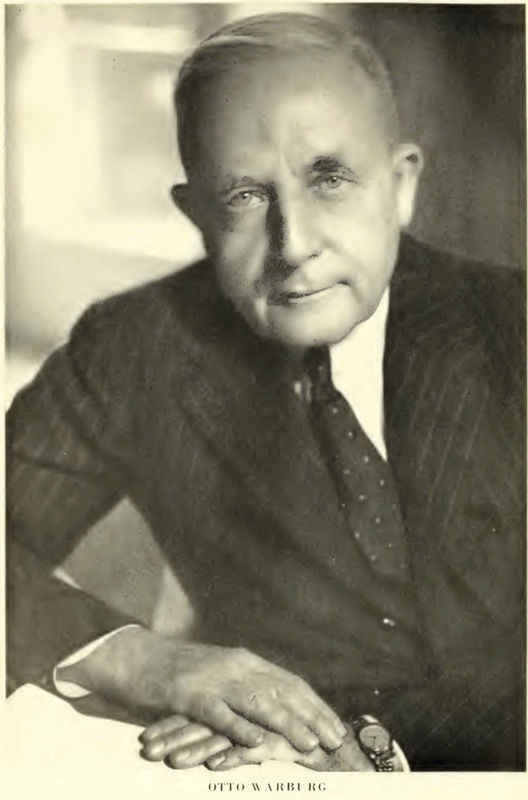 Thompson hypothesized that if he could identify the mutations that lead a cell to eat more glucose than it should, it would go a long way toward explaining how the Warburg effect and cancer begin. But Thompson’s search for those mutations didn’t lead to an entirely new discovery. Instead, it led him to AKT, a gene already well known to molecular biologists for its role in promoting cell division. Thompson now believes AKT plays an even more fundamental role in metabolism. 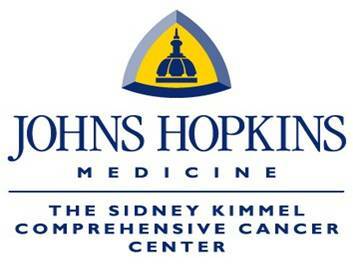 The protein created by AKT is part of a chain of signaling proteins that is mutated in up to 80 percent of all cancers. Thompson says that once these proteins go into overdrive, a cell no longer worries about signals from other cells to eat; it instead stuffs itself with glucose. 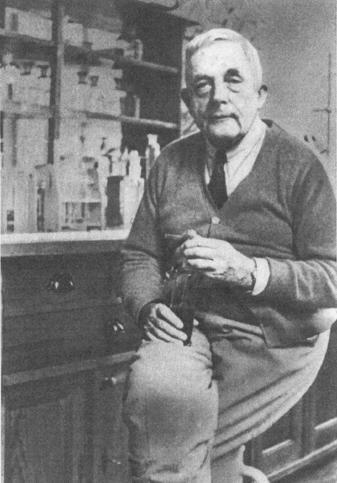 Thompson discovered he could induce the “full Warburg effect” simply by placing an activated AKT protein into a normal cell. When that happens, Thompson says, the cells begin to do what every single-celled organism will do in the presence of food: eat as much as it can and make as many copies of itself as possible. When Thompson presents his research to high-school students, he shows them a slide of mold spreading across a piece of bread. The slide’s heading — “Everyone’s first cancer experiment” — recalls Warburg’s observation that cancer cells will carry out fermentation at almost the same rate of wildly growing yeasts. 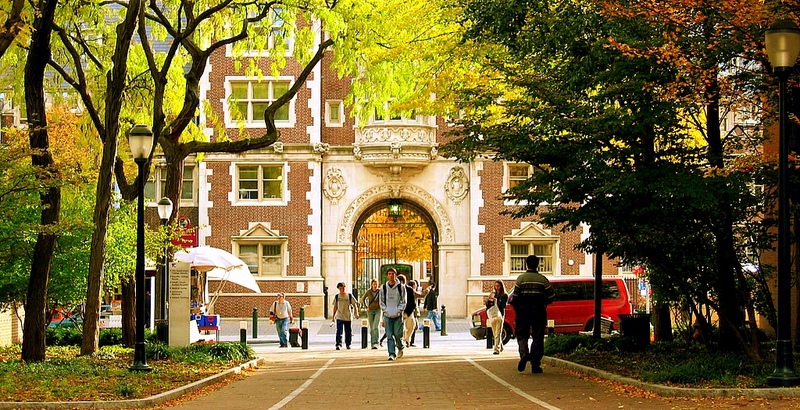 Just as Thompson has redefined the role of AKT, Chi Van Dang, director of the Abramson Cancer Center at the University of Pennsylvania, has helped lead the cancer world to an appreciation of how one widely studied gene can profoundly influence a tumor’s metabolism. In 1997, Dang became one of the first scientists to connect molecular biology to the science of cellular metabolism when he demonstrated that MYC — a so-called regulator gene well known for its role in cell proliferation — directly targets an enzyme that can turn on the Warburg effect. Dang recalls that other researchers were skeptical of his interest in a housekeeping enzyme, but he stuck with it because he came to appreciate something critical: Cancer cells can’t stop eating. Unlike healthy cells, growing cancer cells are missing the internal feedback loops that are designed to conserve resources when food isn’t available. They’re “addicted to nutrients,” Dang says; when they can’t consume enough, they begin to die. The addiction to nutrients explains why changes to metabolic pathways are so common and tend to arise first as a cell progresses toward cancer: It’s not that other types of alterations can’t arise first, but rather that, when they do, the incipient tumors lack the access to the nutrients they need to grow. Dang uses the analogy of a work crew trying to put up a building. “If you don’t have enough cement, and you try to put a lot of bricks together, you’re going to collapse,” he says. Metabolism-centered therapies have produced some tantalizing successes. 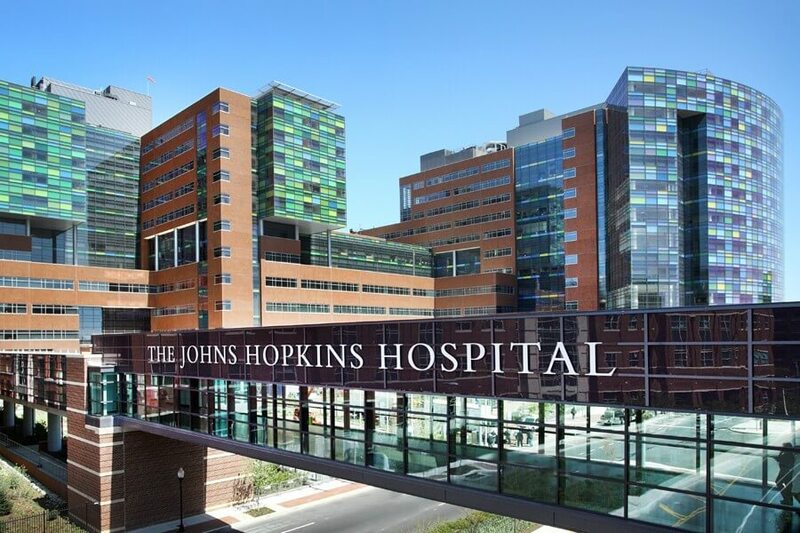 Agios Pharmaceuticals, a company co-founded by Thompson, is now testing a drug that treats cases of acute myelogenous leukemia that have been resistant to other therapies by inhibiting the mutated versions of the metabolic enzyme IDH 2. In clinical trials of the Agios drug, nearly 40 percent of patients who carry these mutations are experiencing at least partial remissions. At Penn, Dang and his colleagues are now trying to block multiple metabolic pathways at the same time. In mice, this two-pronged approach has been able to shrink some tumors without debilitating side effects. Dang says the hope is not necessarily to find a cure but rather to keep cancer at bay in a “smoldering quiet state,” much as patients treat their hypertension. Warburg, too, appreciated that a tumor’s dependence upon a steady flow of nutrients might eventually prove to be its fatal weakness. 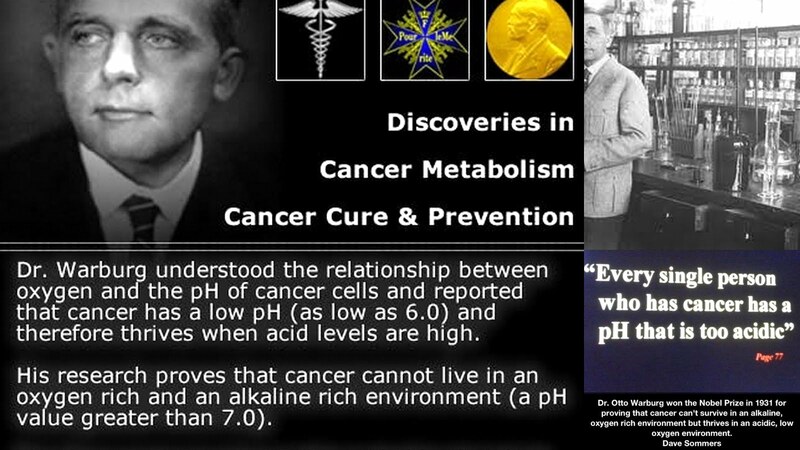 Long after his initial discovery of the Warburg effect, he continued to research the enzymes involved in fermentation and to explore the possibility of blocking the process in cancer cells. 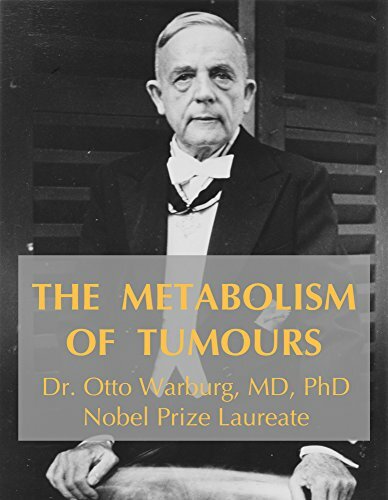 The challenge Warburg faced then is the same one that metabolism researchers face today: Cancer is an incredibly persistent foe. Blocking one metabolic pathway has been shown to slow down and even stop tumor growth in some cases, but tumors tend to find another way. “You block glucose, they use glutamine,” Dang says, in reference to another primary fuel used by cancers. “You block glucose and glutamine, they might be able to use fatty acids. 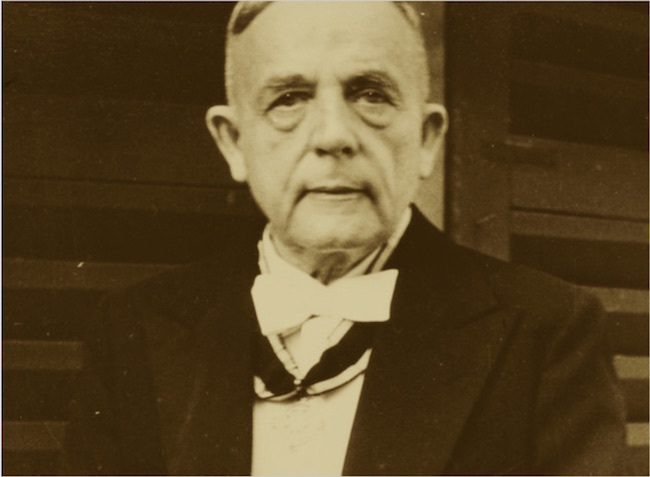 We don’t know yet.” Given Warburg’s own story of historical neglect, it’s fitting that what may turn out to be one of the most promising cancer metabolism drugs has been sitting in plain sight for decades. That drug, metformin, is already widely prescribed to decrease the glucose in the blood of diabetics (76.9 million metformin prescriptions were filled in the United States in 2014). In the years ahead, it’s likely to be used to treat — or at least to prevent — some cancers. Because metformin can influence a number of metabolic pathways, the precise mechanism by which it achieves its anticancer effects remains a source of debate. But the results of numerous epidemiological studies have been striking. Diabetics taking metformin seem to be significantly less likely to develop cancer than diabetics who don’t — and significantly less likely to die from the disease when they do. Ein deutscher Nobelpreisträger für Medizin ! Prof. Otto H. Warburg, der Direktor des Kaiser-Wilhelm-Instituts für Zell-Physiologie wurde der Nobelpreis für Medizin von der Nobelstiftung in Stockholm zuerkannt. Prof. Otto H. Warburg, der deutsche Nobelpreisträger für Medizin, in seinem Laboratorium im Kaiser-Wilhelm Institut in Berlin.